What is a Live Scan background check? LiveScan is a device that electronically takes your fingerprints and other information, then uploads that information to the FDLE (Florida Dept. of Law Enforcement) who in turn sends them to the FBI for a fingerprint background check. Why do I need one? Depending on your occupation, the Florida State Legislature and several Florida State Agencies require it to ensure the safety and security of Florida's children, elderly and general public. 3) Dept. of Elder Affairs. We offer several fingerprinting services for the community. Level 2 Live Scan electronic fingerprinting. 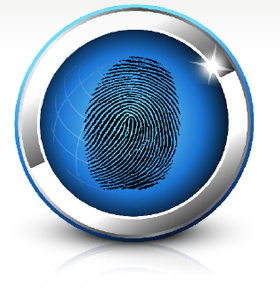 This service electronically sends your finger prints to FDLE who forwards them to the FBI. The results are then sent to the state agency that is requiring the background check. We DO NOT receive the results.